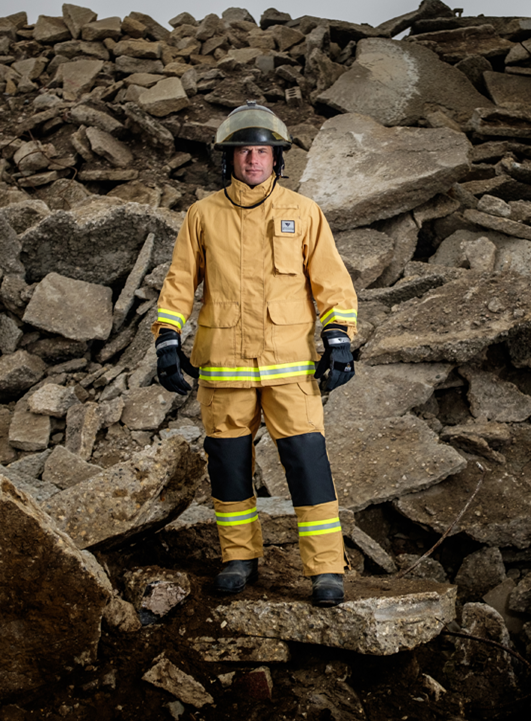 Veridian’s Tech Rescue Utility gear delivers the flexibility and freedom of movement that rescue and extrication work demands without having to jeopardize your structural gear. 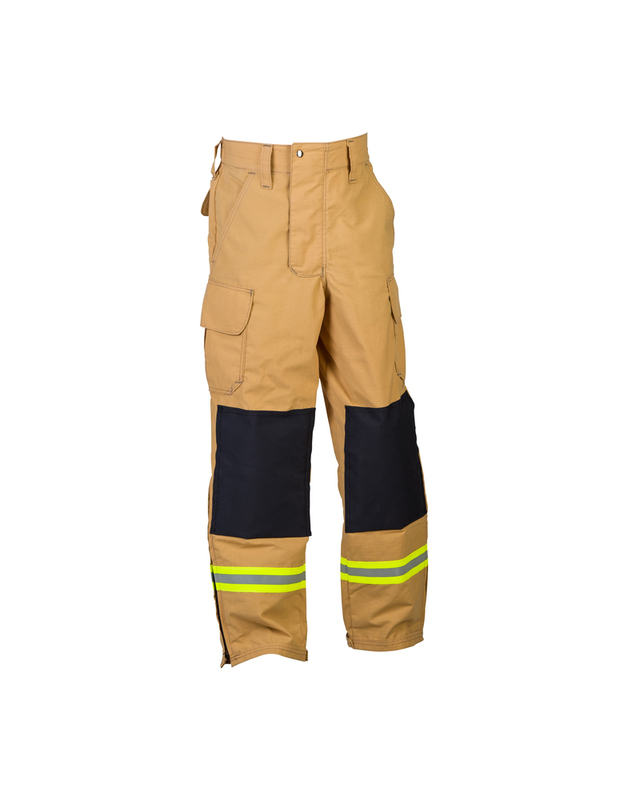 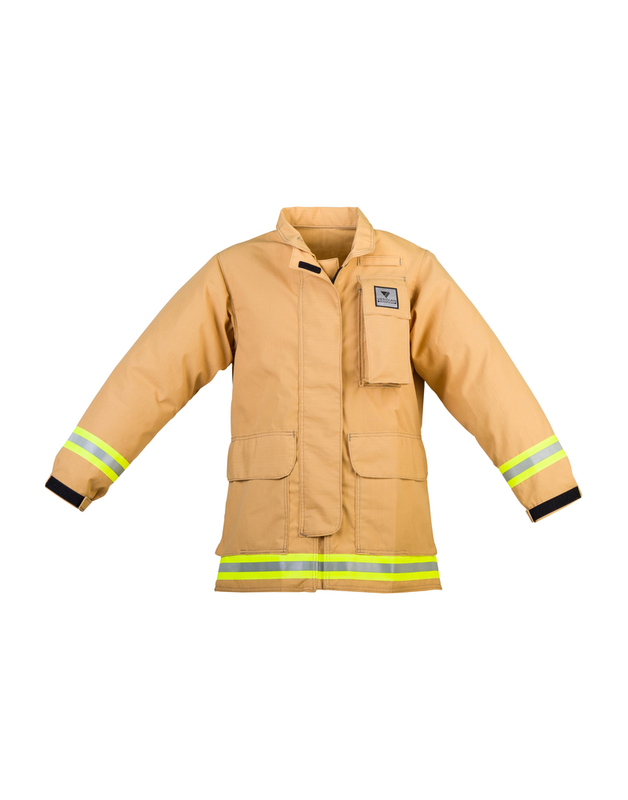 Roomy design elements coupled with reinforced elbows and padded reinforced knees create an exceptionally durable and comfortable set of gear. 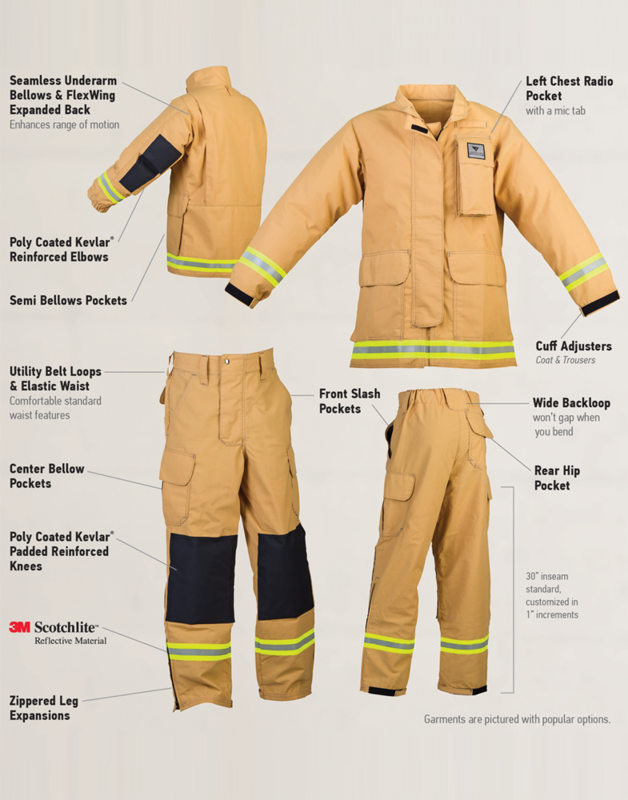 Veridian Tech Rescue Utility series gear is made in the USA making prompt shipment for custom sizes and features a reality.